This is what some people like Mustapha Muhammed Jamiu are trying to achieve. I grew up in a typical Islamic environment, which is where my passion for humanitarian and advocacy for human development started from. I have been living away from my family and loved ones for a very long time, as early as age 5. This has contributed to my ability to adapt with any environment, and for a long time my life has been all about “the quest for knowledge and building my capacity or moving a cause for human development”. My Islamic education background has had a great influence on my activism; passion for community development, advocacy for youth development with communication and leadership skills. How was your education journey like? 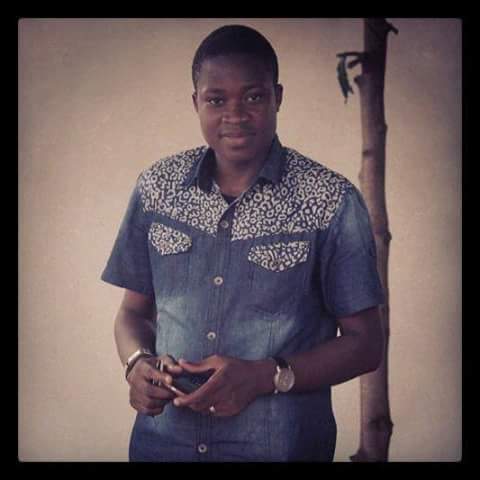 I had both my primary and secondary education school in Ilorin, Kwara state, Nigeria (Public Schools). While in Secondary school I was interested in science. As a science student my dream was to become a medical doctor. But after my admission into University, in 2010, where I studied Development Communication, I discovered my true abilities, and where my future lied. All I am passionate about is Change and Development; developing minds, developing people, developing Africa. One cannot really boast of what he has achieved, but all I can say is glory be unto the most high for the grace so far. 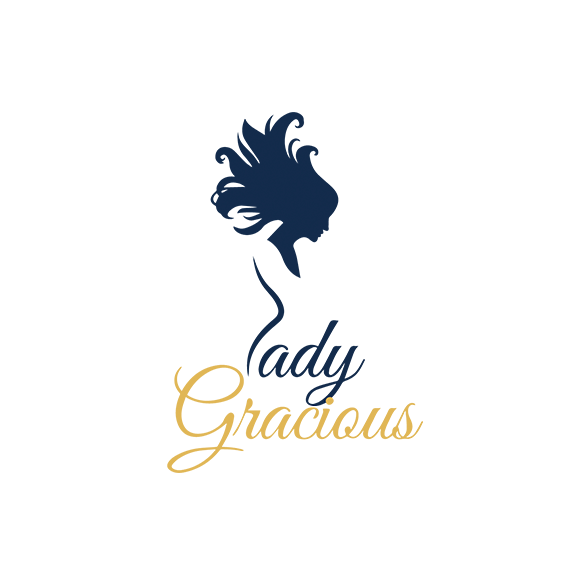 The dream and the activism for humanity and development of Africa started while I was in University in Accra, Ghana with “Discovery Africa” an initiative to promote and showcase young African skills, talents and achievements. This went on for some years till I finished my course at African University College of Communications. 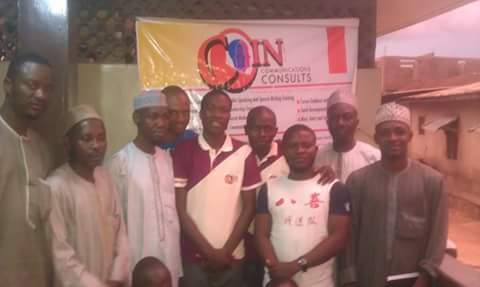 Some months after my arrival in Nigeria in 2014, the idea of focusing on developing minds of the young ones in Nigeria through Communication came up, this gave birth to “Coin Communication” a non-governmental organization with the aim of developing minds through communication, since communication plays a vital role in the development of humans. 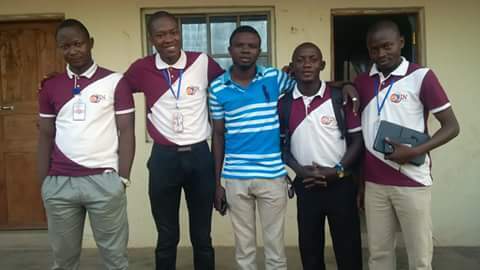 Along the road, early 2015, the idea of setting up an initiative called ” Youth Awake Initiative for Development of Africa” to awaken the youth of Africa from their deep slumber and empower them through advocacy on self esteem, self reliance, self realization and bridging the gap of social exclusion. This was initiated by eight young Nigerian professionals from different sectors , of which I happen to be the Chairman and Co-founder. -The ongoing Human capacity building program for Community Development on; Capacity building, Leadership and Communication skills workshop for Elders and Youth in Ilorin East Local Government, Kwara State, Nigeria. 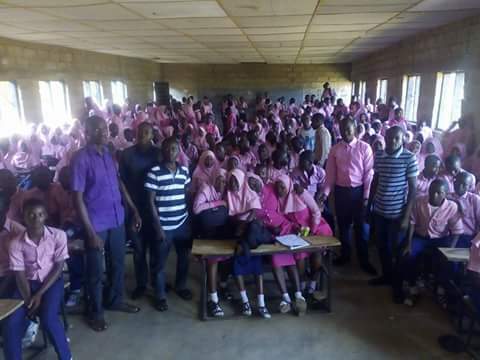 -Public speaking, speech delivery, communication skills, leadership skills, and post service entrepreneurship workshop for Secondary school teachers in Ilorin East local Government, Kwara State, Nigeria. 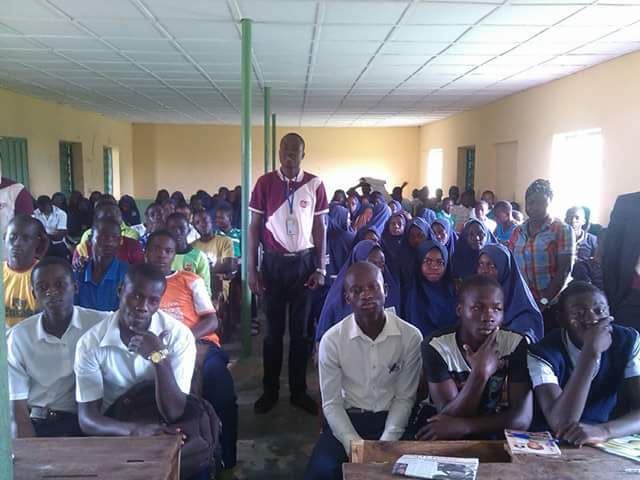 -16 local Government Human Capacity building training on Career guidance, Capacity building, leadership and communication skills for secondary school students in Kwara State, Nigeria. Did you face any struggle in the process of achieving your goal? and along the road she/he must prepare the mind for challenges. I have come across a lot of challenges that I see as nothing but lessons that are helping me grow, and I am still ready to face more, because it is the path to where I am going. With all these,what are you aiming at? 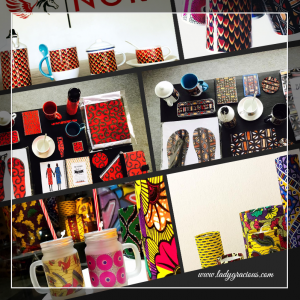 Do you have a dream for Africa? Definitely!! To see Africans understand themselves through the development of the mind. Africa is like a Barrack, the soldiers that go and come in it, are the people, so if their mind is developed, Africa will be developed. There are millions of people out there like Mustapha that hunger and thirst for a better Africa. Lets encourage them. 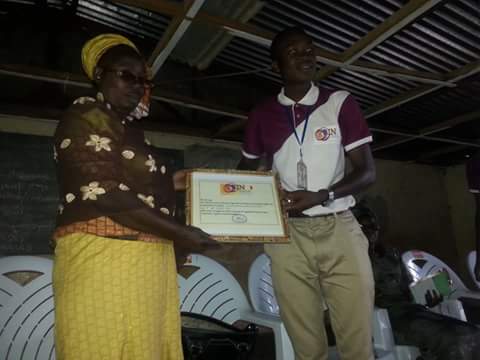 very nice upbringing from a youth of advocacy and moral development.